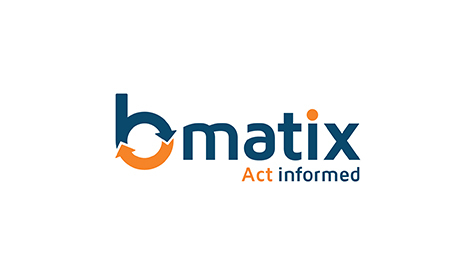 Learn how you can accelerate decision-making, integrate processes, and provide information in real time with solutions that scale as your company grows. 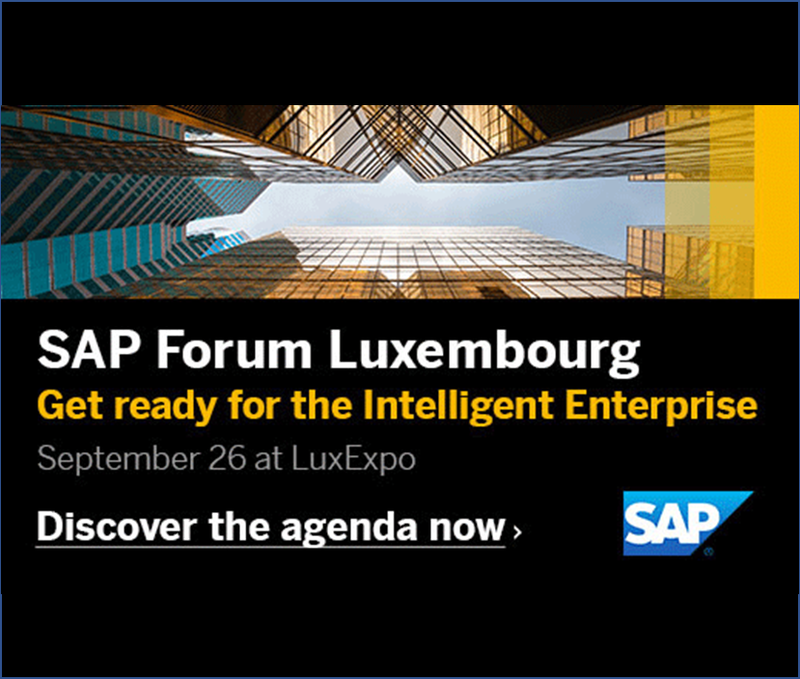 SAP Forum Luxembourg brings you the opportunity to explore the latest digital trends to determine the best opportunities for your company. 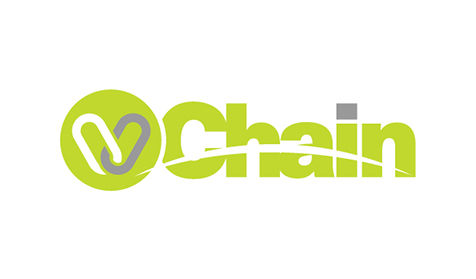 TheValueChain, AppyThings, Bmatix and V-Chain will be sharing a SAP Gold partner booth. 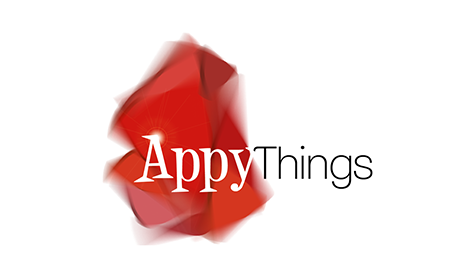 In the innovation track, COMO Global tells the story of the inception of its ‘Payments-as-a-Service’ offering, realized together with AppyThings. 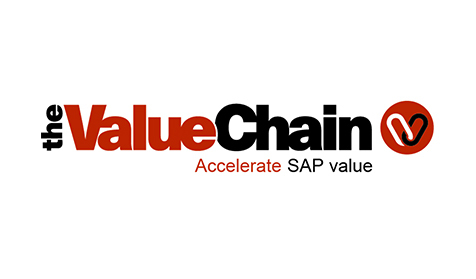 And during a topic lunch, TheValueChain and AppyThings will explain SAP Cloud Platform by sharing use cases & lessons learned. Upfront registration is required.